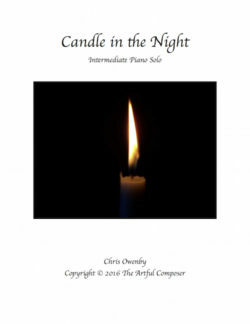 It’s super important for students to sight read consistently. 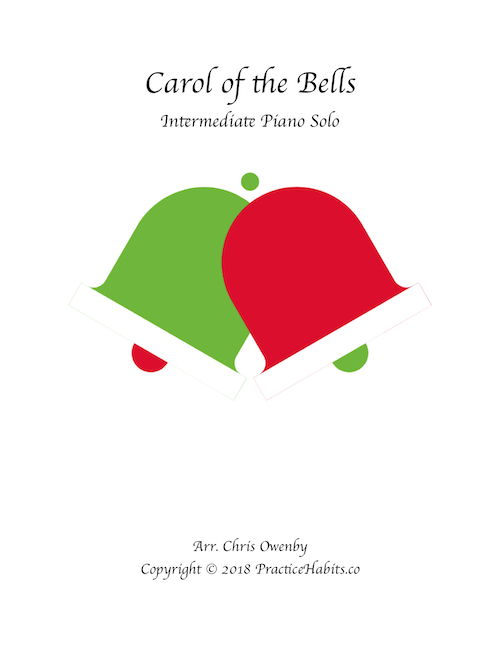 Believe me; your students will thoroughly enjoy sight reading these fun and creative snippets! 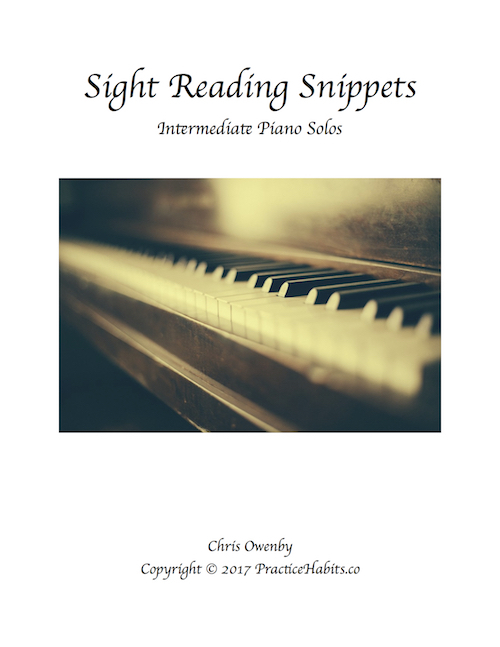 Sight Reading Snippets is a book comprised of short pieces that will eventually be “fleshed out” into larger scale pieces. 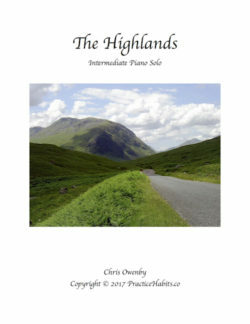 Book I includes three pieces in three different styles – Appalachian, Celtic, and Modern.